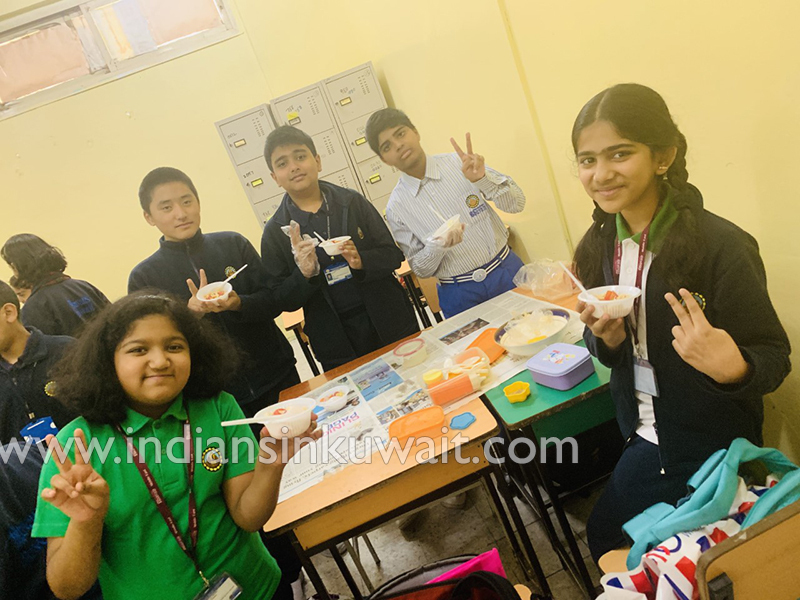 To urge on the positive lifestyle choices among Bhavanites for a healthy life, Indian Educational School, Kuwait, celebrated the “World Health Day” under the theme ‘Universal Health Coverage: Everyone, Everywhere” on Sunday, April 07, 2019 in the school premises. 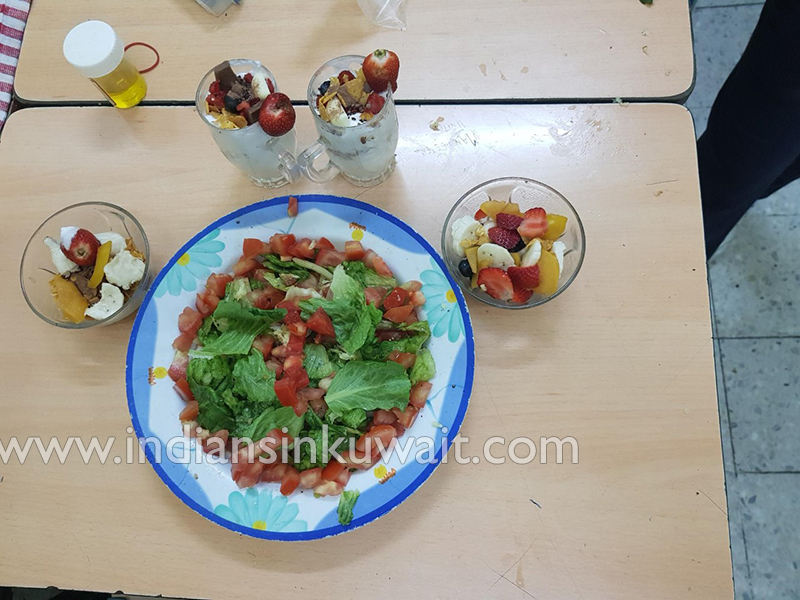 The Department of Science in conjunction with the Department of Physical Education conducted a plethora of enriching and rejuvenating events to instill, in the minds of the students, the importance of fresh air and outdoor activities, and healthy food habits for a healthy life. 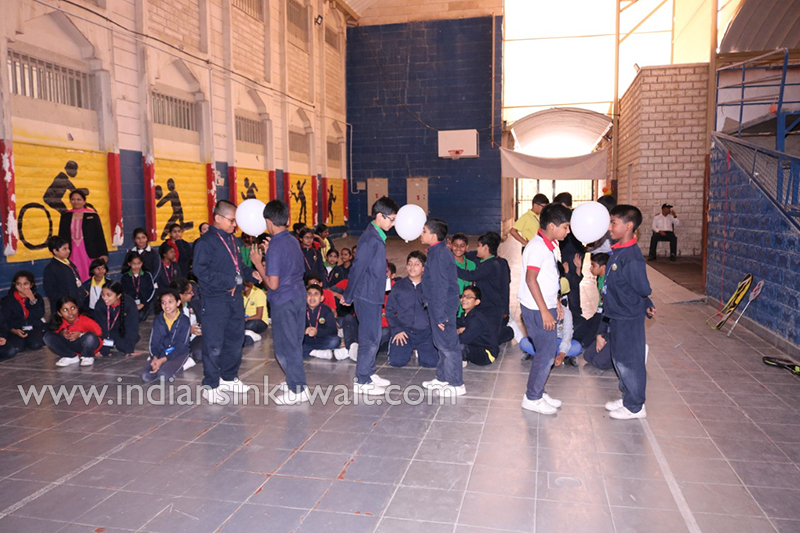 The celebrations commenced with the morning assembly and Marushka Fernandez of class 10 spoke about the significance of the day. She said, “Health is the greatest gift, contentment the greatest wealth and faithfulness the best relationship.” She added, “A healthy life inflicts a sense of confidence and demonstrability within a person that enables an individual to work in the most accurate, efficient and effective way.” Mr. T. Premkumar, the Principal, IES, while addressing the students said that every day should be observed as ‘World Health Day’ and reiterated the importance of taking healthy food in our daily life. With the goal of improving and understanding universal health, and promoting actions that contribute to make it a reality, Bhavanites have decided to observe a NO NON-VEG DAY on every Sunday on a regular basis and the first observance day was on April 07, 2019. The kids who establish healthy lifestyle patterns at a young age will carry them on, in the rest of their lives. 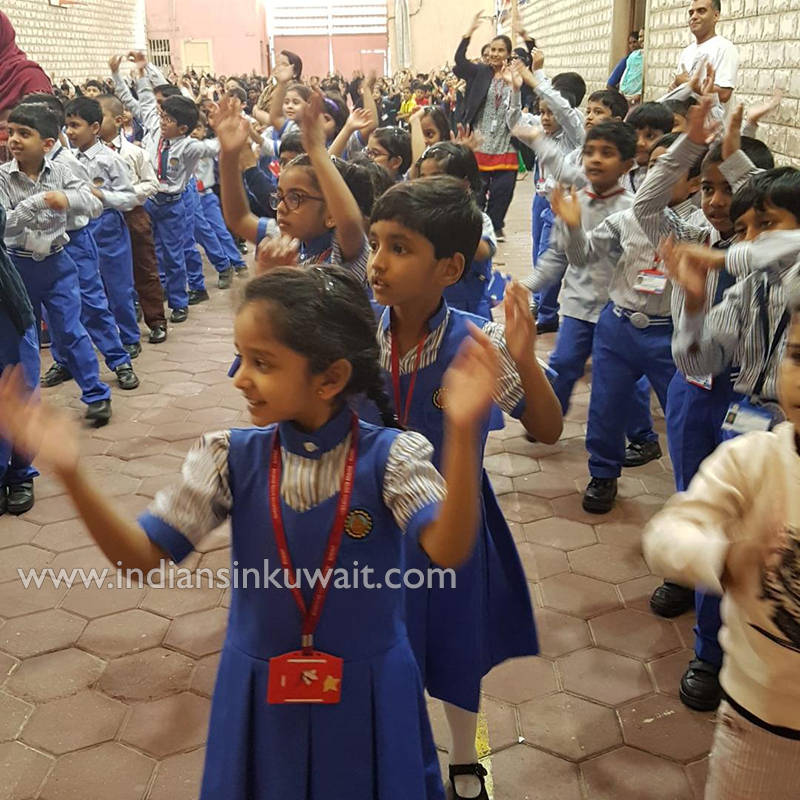 So, to promote the habit, a ‘ZUMBA DANCE’ session was organized for the students of classes 1 to 4. 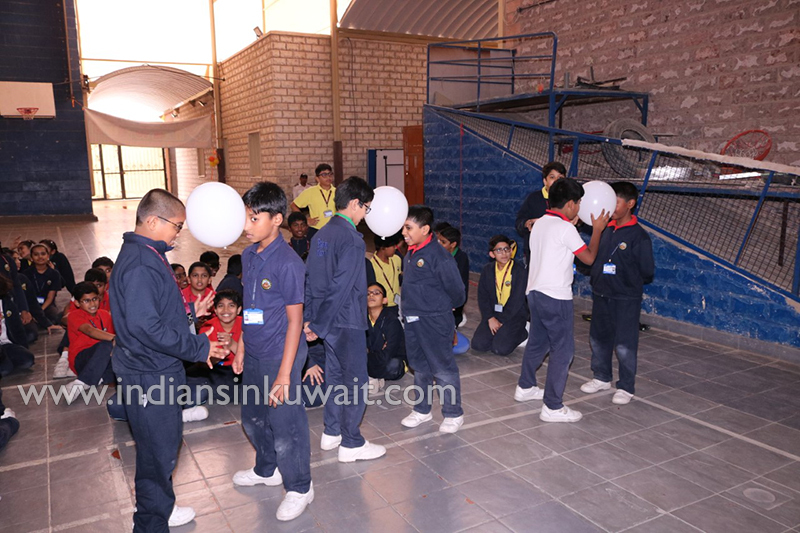 This made the children find fun in exercise and convinced them of the importance of exercising regularly. 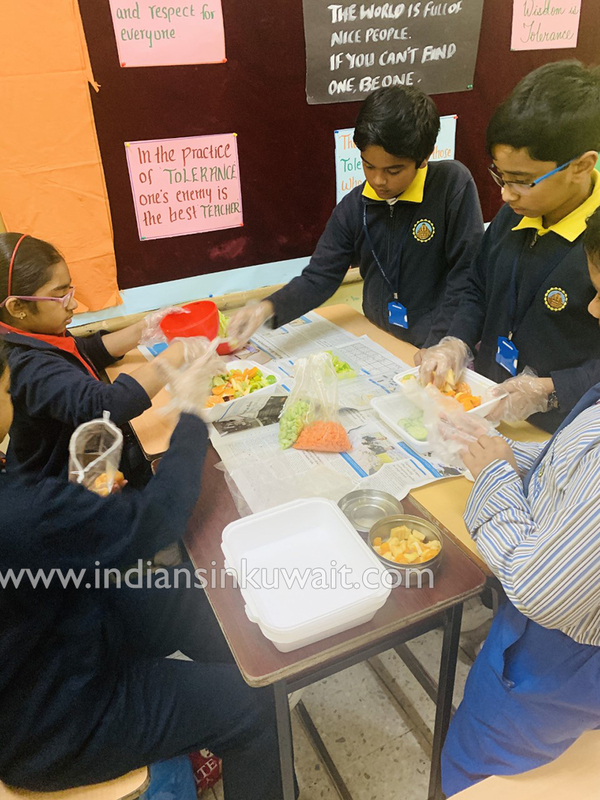 To inculcate the habit of preparing and consuming healthy food among the students, the children were encouraged to prepare their own ‘VEGETABLE SANDWICH’ with the ingredients they brought from their homes. 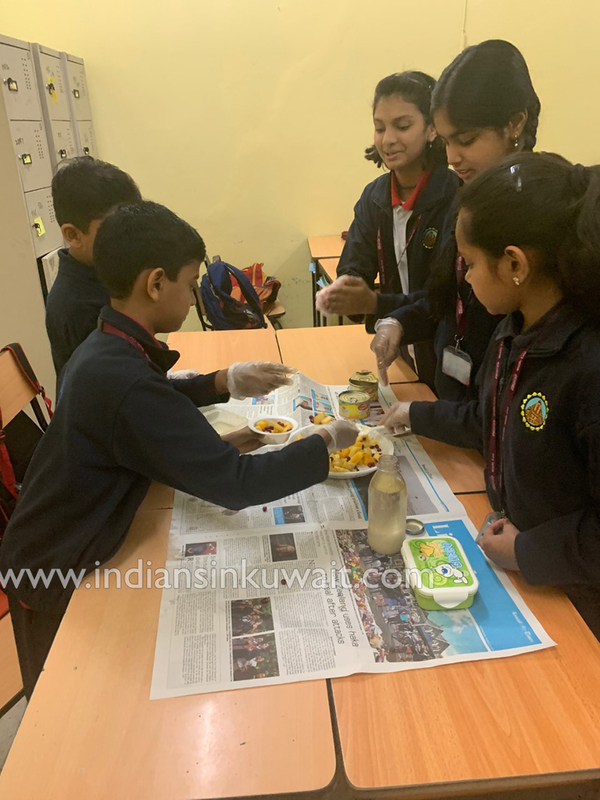 The kids took up the challenge and they succeeded in their endeavour and proved to be capable in undertaking any challenges. 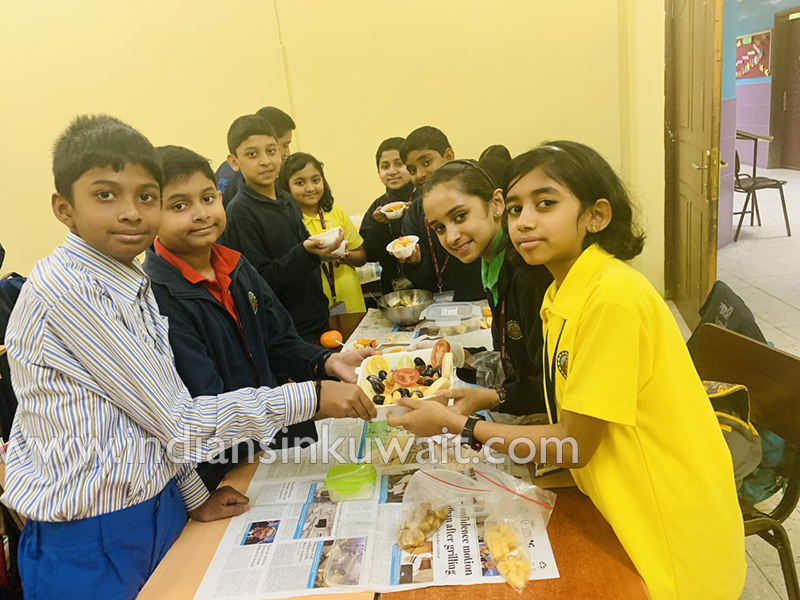 The children enjoyed the sandwiches prepared by them and felt a sense of accomplishment relishing it.